WITHME MUSIC's DJ ROSTER INCLUDES OVER 20 TALENTED AND DEDICATED DJS WHO SPAN ALMOST EVERY MUSICAL GENRE, FROM FUNK AND SOUL TO REGGAE, HIP HOP, HOUSE, AND ELECTRO SWING. 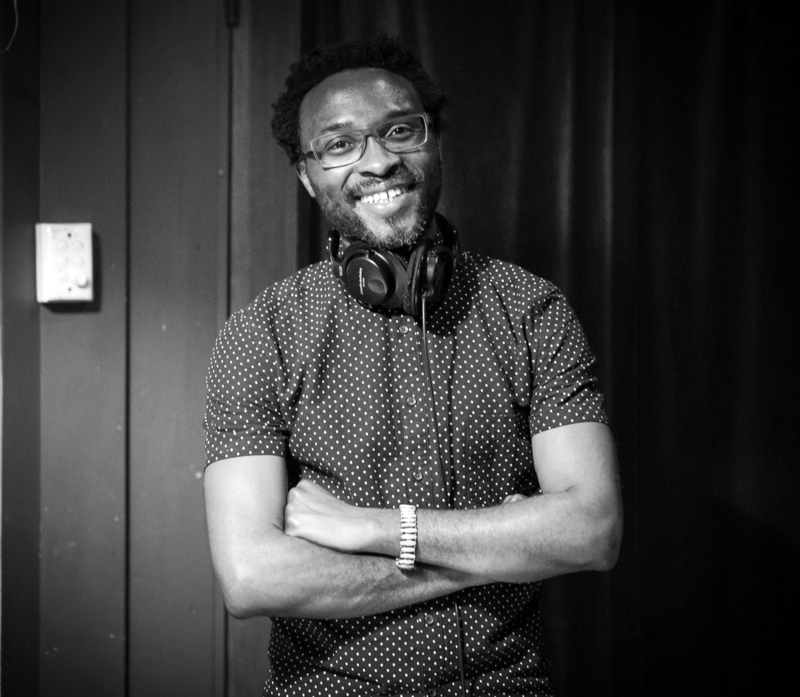 WithMe Music's Founder Yemi Akinpelumi (aka Yemithecat) is a DJ, artist and Events Manager with over 15 years experience. Originally from Manchester, UK and now based in Sydney, Australia, he brings his love of music and his unique skill for collaborating with DJs who are equally passionate about bringing great music to the people. Click on the images below to find out more about our DJs.